Park Terrace is not only surrounded by endless amounts of natural beauty, it's also filled with various opportunities to stay healthy. This means tending to resident's emotional, intellectual, physical, social, spiritual and vocational needs through our Art of Living Well℠ program. 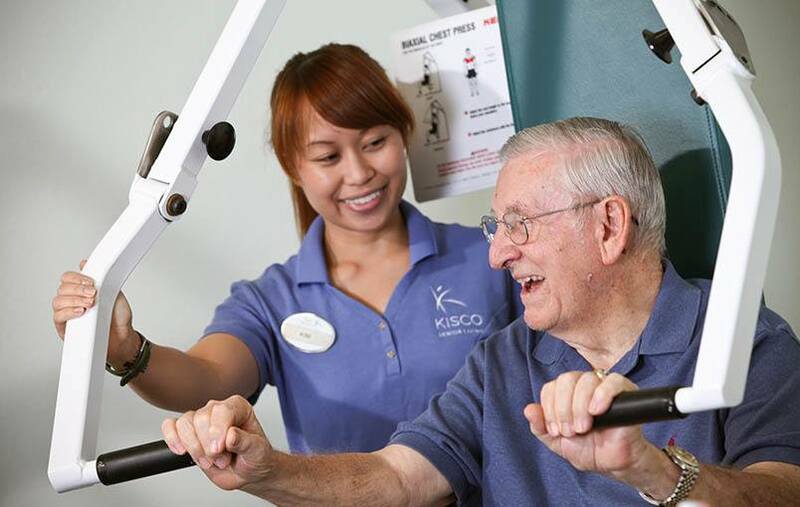 From exercises to innovative therapy, there is always something available for residents to take advantage of. Check out the wellness calendar to see what you might be interested in participating in at your new home! You are invited to Park Terrace for some holiday cheer and to celebrate this special time of year. Please join us as we ring in the festivities of the holiday season here at Park Terrace with our fifth annual Holiday Breakfast & Open House. Come enjoy a gourmet breakfast while listening to your favorite carols performed by Dickens Carolers, then tour our beautifully decorated community and apartment homes, and receive a wonderful holiday gift. For a Christmas celebration filled with friends, frivolity and fancy fair, please RSVP by December 3 at 949.229.6424. Complimentary valet parking will be available.